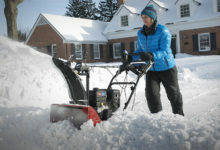 Clearing snow from your drive and paths is a chore, but it’s one that has to be done. 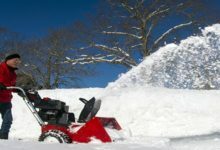 For people who live in areas where heavy and regular snowfall is expected, a power shovel is a great investment. 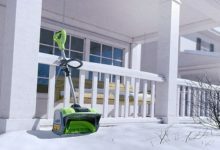 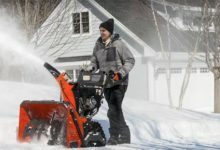 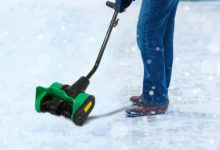 These simple to use yet very capable devices are designed to shift large amounts of snow a long distance, and to clear large areas very quickly, the electric shovel (or power shovel). 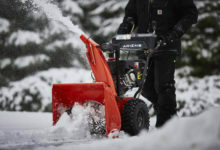 To help you get an idea of what they are all about, we’re taking a look at the Toro 38361 Power Shovel – one of the best selling electric snow shovels out there so you can see just how useful these devices can be for everyday winter use. 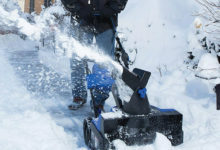 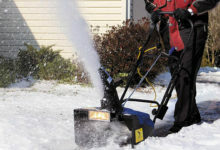 The Toro electric snow shovel was featured #3 in our monster Top 10 Best Snow Shovel Reviews breakdown.